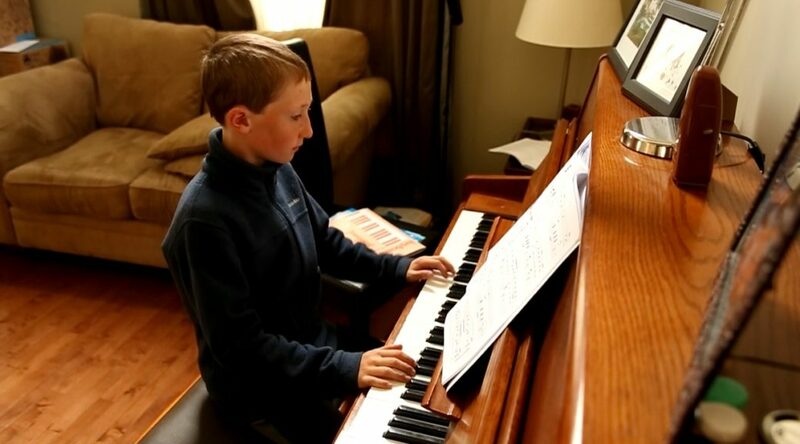 Some more video for your viewing enjoyment... 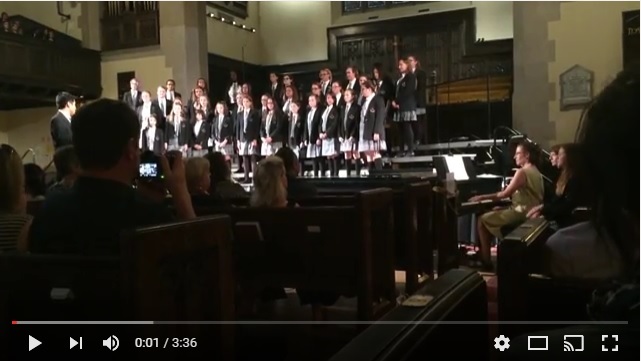 These videos include Melanie singing with the Calgary Girls School Concert Choir at their year end performance at Knox United Church in Calgary. 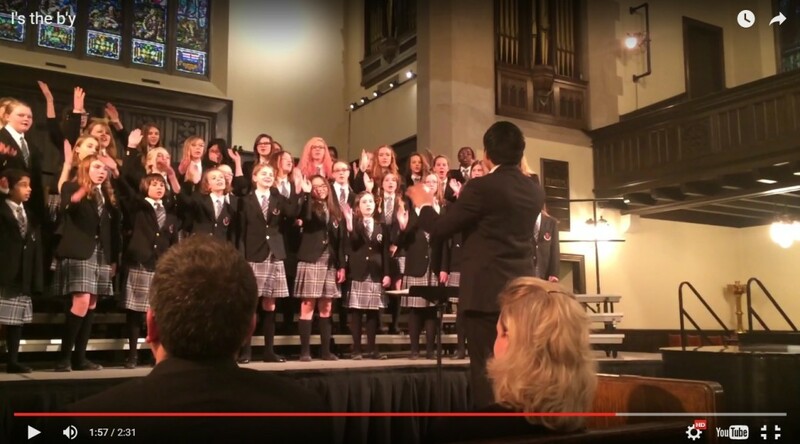 This video shows Melanie with the other members of the Calgary Girls School concert choir performing "I's the B'y" at Choralfest in Calgary. 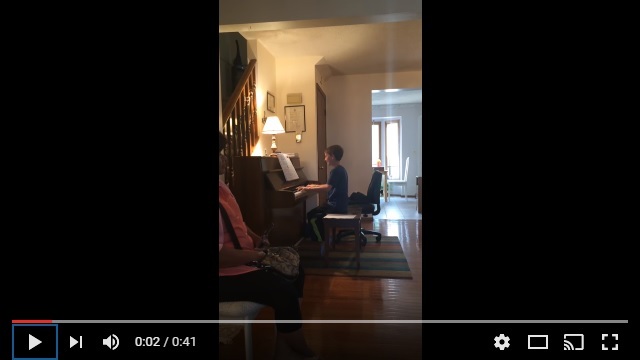 The performance was downtown near Louise's office and she was able to attend and record this video for your viewing enjoyment! 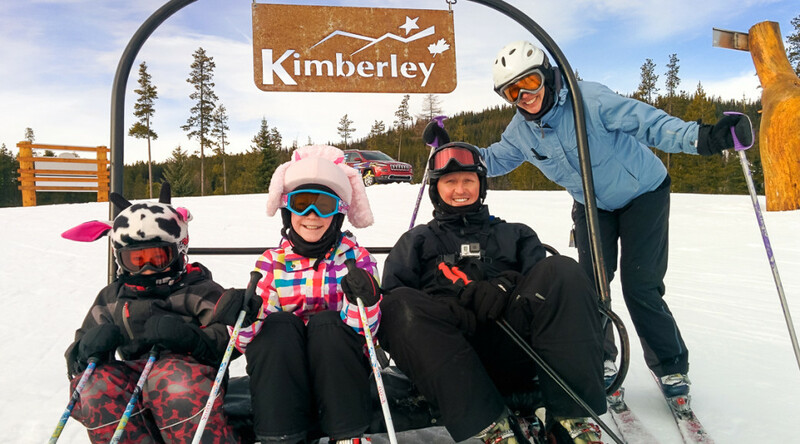 A family vacation to go skiing at Kimberley Alpine Resort in Southern BC. Poor weather and snow conditions, but plenty of fun anyway.